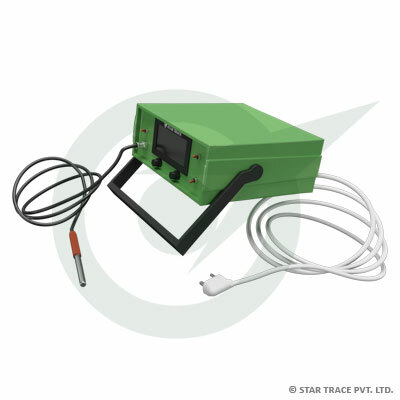 Star Trace is a well reputed manufacturer and supplier offers customized Gauss Meters at very competitive prices. Our company has well-trained engineers who possess specialization in designing, developing and manufacturing noble quality Digital Gauss Meters. These Digital Handheld Gauss Meters are offered to customers. Our Hand held Gauss Meters are deliberately sent for quality test, which is performed by a team of quality experts.